This weekend is the Philadelphia Half-Marathon. I'm terrified. Part of me wishes I would drop out. The other part of me is really excited. Since the Marine Corps Marathon, I've run a total of 19 miles. I'm hoping to turn that into 23-24 tonight. I had planned to take at least 4 days off after the marathon and when I tried to go for that first run, my body was screaming at me not to. Then, I ran the Dash to the Finish Line 5k and had a great race and started having wild fantasies of running the full marathon in Philly and seeking sub-4 redemption. 2 days later, I went for a run and started having major knee pain which has shortened 2 of my remaining 4 runs this month. I really want to run Philly, have fun and PR (break 1:55:45) but I know I have to run the race smart. My plan? Start off slow for the first three miles then clock into my goal pace (8:46) by Mile 5, hold that steady through Mile 10 and then race the last 5k. This all of course depends on how my knee wants to cooperate. 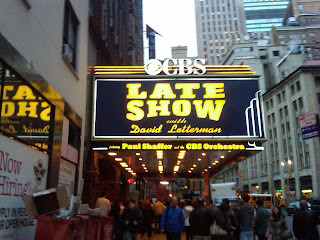 In other news, The Pilot and I went to see tonight's taping of The Late Show with David Letterman. I scored free tickets through my job so we made our way over to the Ed Sullivan theater where Regis Philbin was outside attempting to learn how to ride a scooter. Regis is really tiny in person. It's ok Reeg, I feel ya. The Pilot has a scooter and I almost crashed it into a dumpster when he tried to teach me how to ride it. Letterman's guest was Herman Cain. He's umm interesting. The CBS orchestra is absolutely fantastic though and we had a lot of fun. After the taping, we had dinner in Times Square and then made our way home for Thursday night TV. Today, I worked and now I'm sitting in a make-up class talking about Occupy Wall Street for the umpteenth time...clearly I'm very interested and paying loads of attention. That's what's going on this Friday! 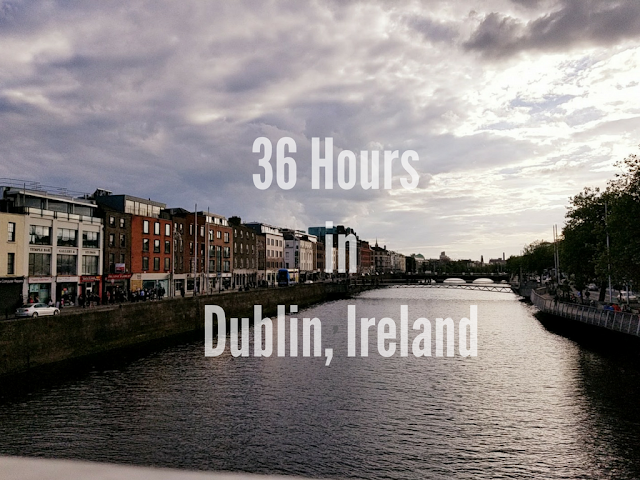 Tell me: Have you ever been to a live taping of a TV show? What are your plans for the weekend? Anyone racing? Anyone resting? 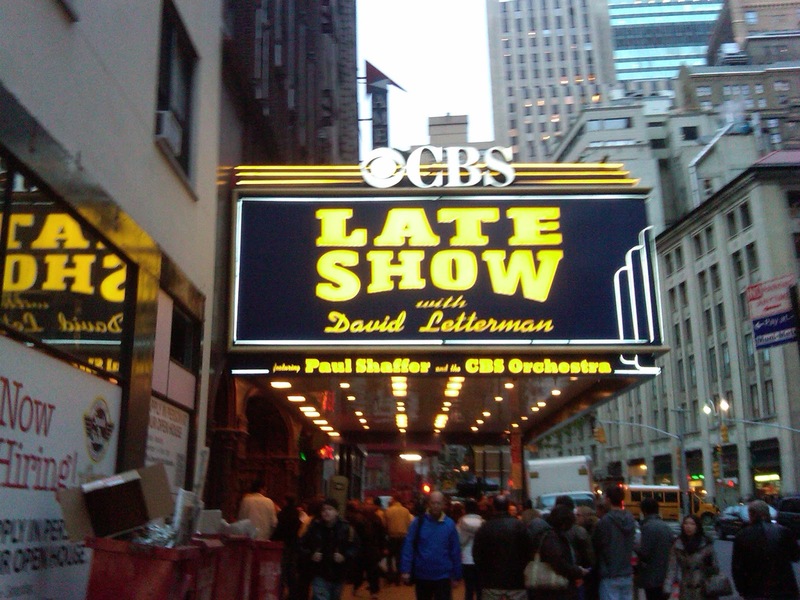 If you watch the Letterman show tonight, look for me in the audience! Aww I'm so jealous that you're going to Letterman! I hope I see you!!!!!!! Darling! You will do great at Philly, of this I have no doubt!